 If you are interested in finding out more about the rental assistance provided by DCA's Housing Choice Voucher (HCV) program, or if you are a current landlord or participant in the program, you may access contact information here. Walk-ins are welcome between 8am and 4pm on Tuesdays and Thursdays at our offices in Norcross and Waycross. 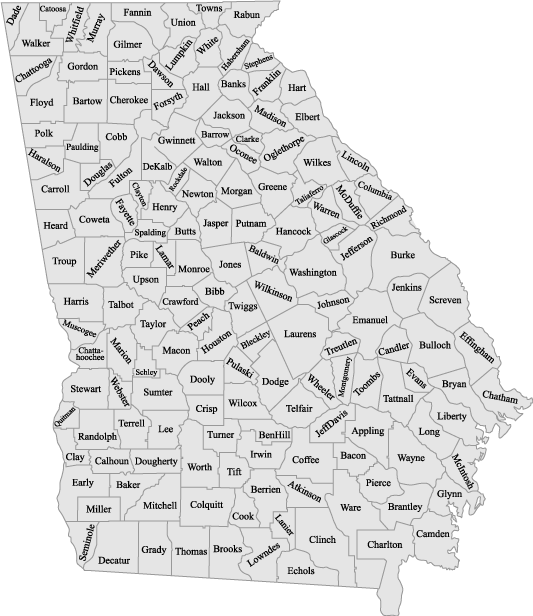 At the Georgia Department of Community Affairs, we are proud to be part of the team that makes Georgia the best state in the nation to do business. We provide financial resources and technical assistance to help communities prepare for economic development opportunities and to create workforce housing. The DCA Regional Representatives are a vital entry point to help local governments and organizations navigate the agency’s diverse web of programs and resources. These experienced team members are available to discuss a community’s needs and options, then help access, organize and manage the various types of assistance offered by DCA. Regional representatives are located in each of the state’s 12 service delivery regions, and can help a community decide which tools are best to address its particular needs. They also coordinate and facilitate many of the agency’s special initiatives, including the Georgia Academy for Economic Development, the Georgia Initiative for Community Housing, and Main Street™ assistance.